If you have recently been diagnosed with diabetes, you may feel overwhelmed and fearful. The good news is that with proper nutrition, exercise, medication and monitoring, you can manage your diabetes and reduce the risk of long-term complications. Our diabetes education program is recognized by the American Diabetes Association and offers comprehensive education and support. Our certified diabetes educators will help you learn to develop a lifestyle that puts you in charge of your diabetes. You will need a referral from your physician in order to enroll in this program. 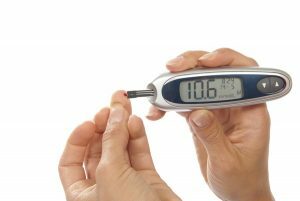 Most insurance companies, including Medicare, will cover diabetes education. Check with your insurance carrier about your available coverage. Bonner General Health’s diabetes education program is recognized by the American Diabetes Association. Call us at (208) 265-6279 to schedule an appointment.